Around 7,500 people re still living in temporary housing since the Sept. 13 explosions. LAWRENCE, Mass. — The utility behind September’s natural gas explosions in the Merrimack Valley is serving up Thanksgiving dinners to residents still without heat or hot water in their homes. 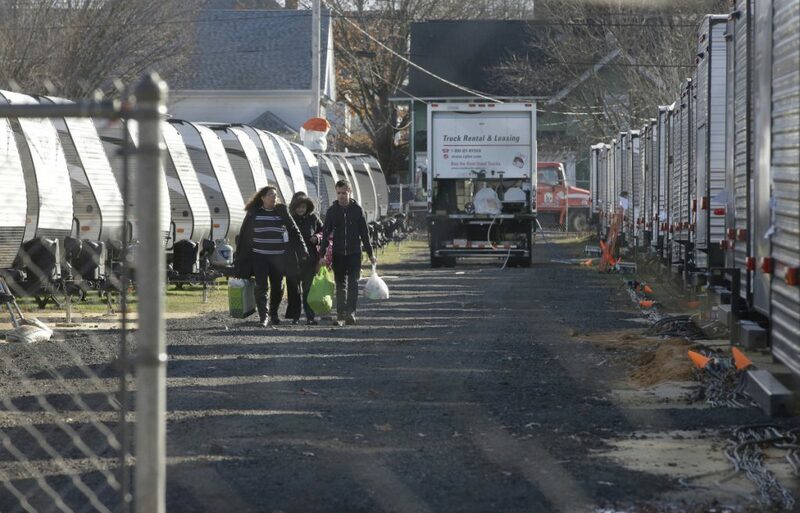 Columbia Gas said the roughly 20,000 meals they’re providing Thursday will be served at temporary trailer parks set up in the affected communities of Lawrence, Andover and North Andover where some residents are being housed. They’ll also be distributed at a hall in Lawrence and other locations for takeout. Columbia said it hopes to have gas service fully restored by mid-December.